Create high quality, great looking custom quick dry clothing that people will want to wear again and again. 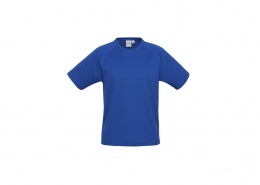 With a huge range of quick dry clothing to choose from, we can create personalised quick dry clothing to suit every style and budget. A good quick drying material will ‘wick’ the excess moisture away from your skin so that it can be evaporated easier. 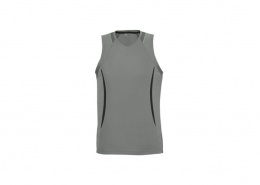 This makes quick dry clothing perfect for custom sports wear or as a uniform where your staff are working up a sweat. Got a design you want to use for your personalised quick dry clothing? Great! We can create your custom printed quick dry clothing direct from your design. Or if you need a little inspiration, we can help you design custom quick dry clothing from scratch, or tweak an existing image to suit your needs. See below for a selection of our best selling quick dry clothing for screen printing and embroidering. Or if you’re struggling to choose, just get in touch and let our friendly team help you create the perfect custom quick dry garment for you. 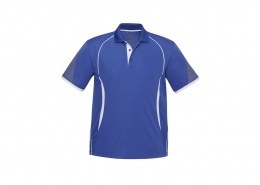 Competitive quotes for custom quick dry clothing printing and embroidery guaranteed in 3 working hours or less. From 10 custom quick dry clothing items to 1000’s.